 Our mobile makeup artists and hair stylists are perfect for your luxurious Azuridge Estate wedding in Priddis, Alberta Canada. 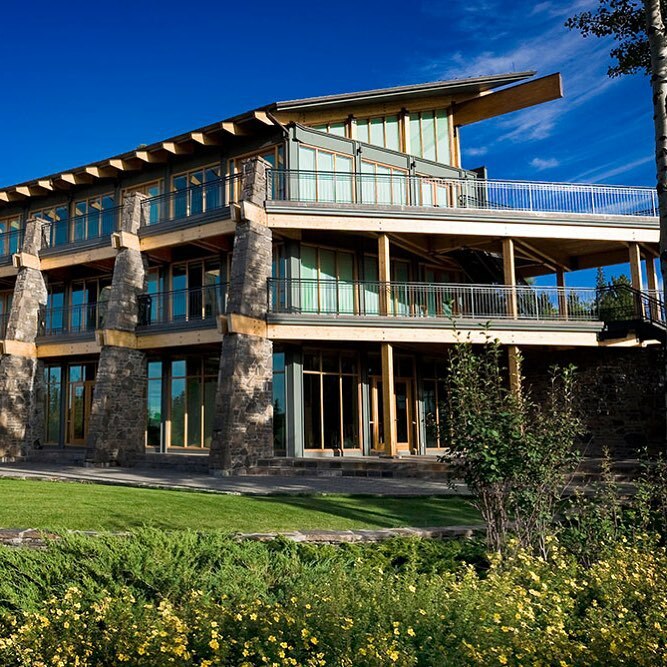 Azuridge is Alberta’s first estate hotel and a luxurious wedding venue located in the rolling hills West of Calgary. Priddis and Bragg Creek are both exceptionally beautiful locations and always a joy to travel to. We love the seclusion and beauty of working as makeup artists and hair stylists at Azuridge weddings. If you’re planning a wedding at Azuridge Estate or somewhere in Priddis or Bragg Creek our mobile beauty team is the perfect choice for you.